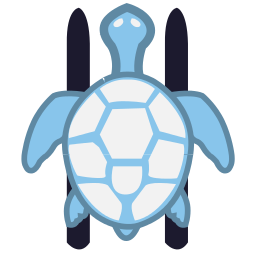 Tuturtle is turtle in tutorial. 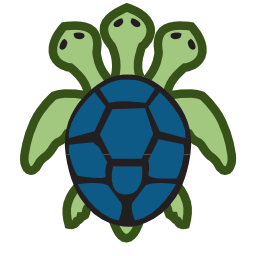 This icon is randomly selected and displayed on the screen during turtlesim operation. When a new ros distribution comes out, the icon for that version is added.